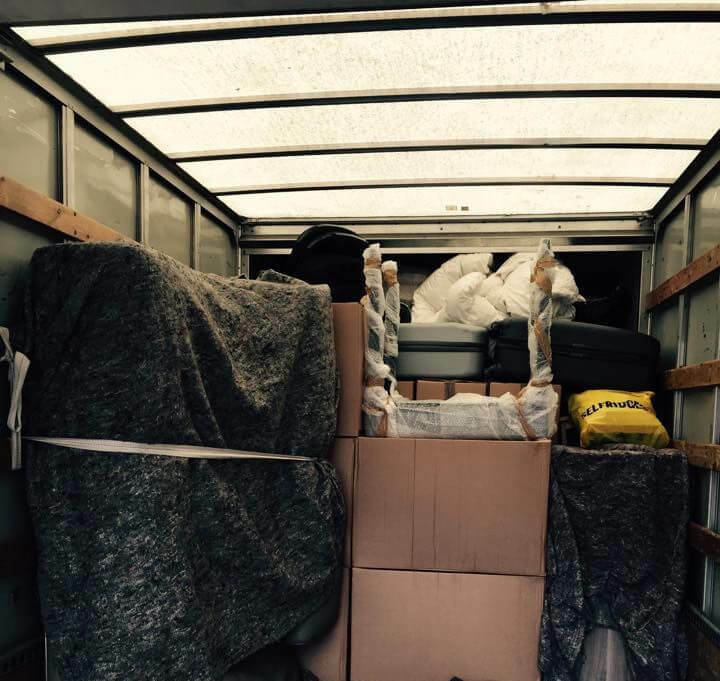 We do not burden clients with tedious paperwork when they hire our West End man and van to conduct their removals. All the paperwork is taken care of in the comfort of your home by our consultants. When you call us to request a quote, we will guide you through all our man and van removal services. All you have to do is choose the ones most suitable for your relocation. Our consultants will visit you to assess the size of the job at hand, give you further suggestions and take care of the paperwork. We will have a team on your doorstep in W1 whenever you request us to. It is that easy. The fact that we never use open air vans to transport any of our possessions is another reason why you should book our services. We do not feel that any man and van company that uses such open vans can safeguard your possessions adequately. So, we only use specialized and fully equipped vans for conducting relocations in West End. Do not take any risks, make sure that you are hiring a reputable man and a van W1 service, and that is exactly what we are. Call us on 020 8746 4391 today to talk to our friendly resentatives and learn more about our vans, services and prices. The whole moving house process can be actually stressful. When hiring our man and van company you don’t need to worry if your valuables are safely boxed because we work with the best materials. 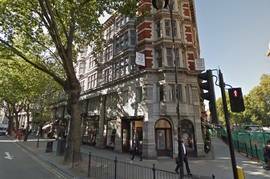 If you find you are running behind schedule in moving toWest End, W1 call on 020 8746 4391 and our man and van professionals will do their best for you. Our trustworthy man and van company is fully aware of how difficult is the preparation for moving so we can do anything possible to help you. Get Ready for the Best Man and Van Service in W1 Area! Once again, for a serial time, you have to move your location. You need support? Contact Man and Van Star now and our expert consultants will prepare a moving program suitable exactly to your specific needs. They will control every step of the moving process. We want to be completely sure that all of your relocation problems are solved and all of your questions answered. Our man with van W1 services are so flexible that you have the chance to get only that you need without redundant additions. Here at our van rental firm, we know that moving to a new place is almost impossible task for you to do it alone, so we are always on your disposal to give you a helping hand. Moving is not a thing to underestimate. 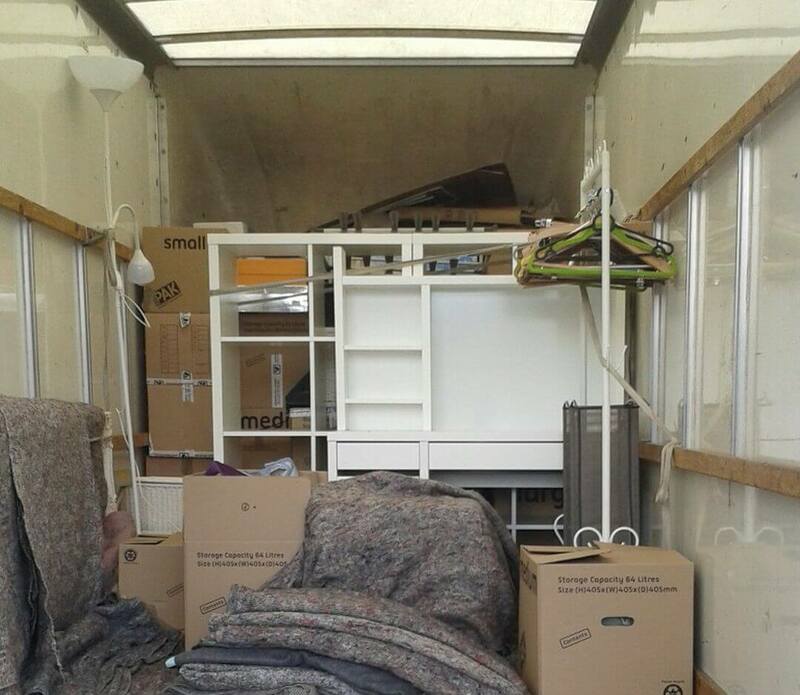 Man and Van Star is a top man and van removal agency who is willing and able to assist you with each aspect of your relocation. We can offer you a fleet of modern vehicles of any sizes and a whole range of superior West End man with a van services to guarantee all your belongings will be safe under our watch. If you want to have a successful and enjoyable moving day with the help of expert packers and movers you can trust, then contact us today! West End is a central London area that contains a large number of tourist attractions, businesses, entertainment venues and government buildings. West End combines two London boroughs - Camden and Westminster. The area was mostly developed in the 17th, 18th and 19th centuries. The layout featured mostly entertainment venues, expensive housing, palaces and high-end shops. The area is internationally famous, as it includes nearly all of the metropolitan activities in London. It also contains a large number of government buildings, concentrated around Whitehall. The streets of West End host the New Year’s Day Parade every year.